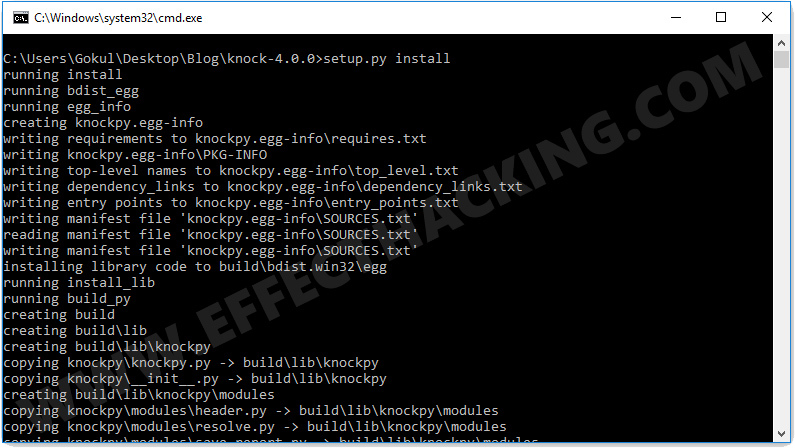 Knockpy is a Python script written by security researcher Gianni 'guelfoweb' Amato, that can enumerate subdomains on a target domain through a wordlist. In other words, it is a subdomain scanner that allows you to use your own wordlist. It is designed to scan for DNS zone transfer and to bypass the wildcard DNS record automatically if it is enabled. First, download Knock onto your computer (download link is at the end of this article), extract the zip file, open the folder, then right-click on the empty part of the window while holding the Shift key down. Then select "Open command window here". You will see a window as shown below. Now, go to the "Scripts" folder which is located in the Python directory ( C:\Python27\Scripts). 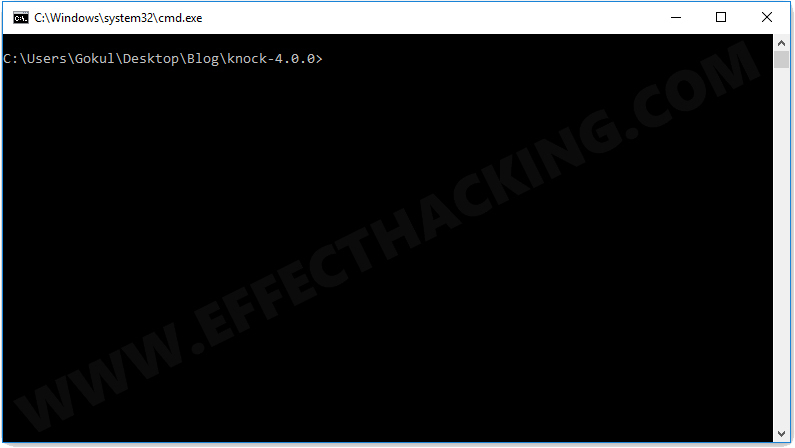 Then run the "knockpy.exe" using the command-line (right-click while holding the "Shift" key down and select "Open command window here"). Can you pls. explain more about knockpy. What as a ethical hacker should look into, how to takeover subdomains. Pls. guide me. 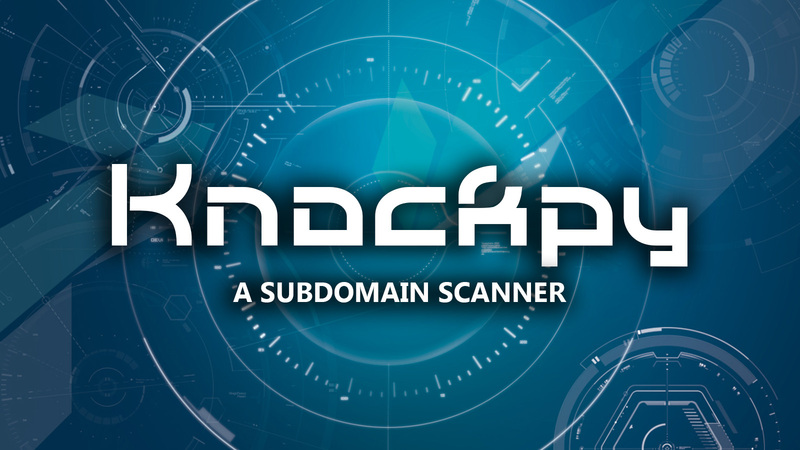 You can't hack into web servers using Knockpy, it is just a scanner. If you want to hack into something, first, you must learn as much as you can about the target and then launch appropriate attacks.